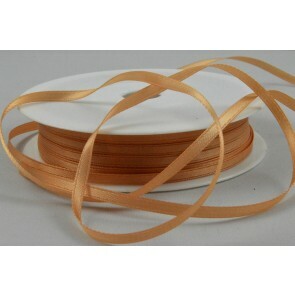 W18 - 7mm Gold Double Faced Satin Ribbon x 50 Metre Rolls! W17 - 7mm Pink Double Faced Satin Ribbon x 50 Metre Rolls! W20 - 7mm Eggshell Double Sided Satin Ribbon x 50 Metre Rolls! W19 - 7mm Orange Double Sided Satin Ribbon x 50 Metre Rolls! X10 - 38mm Aqua Single Sided Satin Ribbon x 20 Metre Rolls!! 7mm Yellow Single Faced Satin Ribbon x 100 Metre Rolls! !